This book provides a thorough and comprehensive reference in the management of pruritus, designed to be a convenient resource for all physicians confronted with patients suffering from itch. 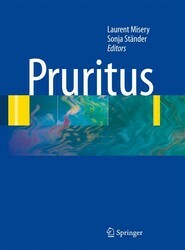 The Editors have recruited a board of internationally renowned experts to provide an in-depth analysis of the causes and management of pruritus, including the current concepts in pathophysiology and novel therapeutics. Acute and chronic pruritus can represent significant management issues both as a common physiological sensation and as a manifestation of dermatologic and non-dermatologic diseases. All patients suffering from itch know that it is a very awkward sensation. Unfortunately, this often significant symptom is frequently considered less severe in comparison with pain. The consequences are that research on this field has been poorer than research on pain and that pruritus is therefore more difficult to treat. 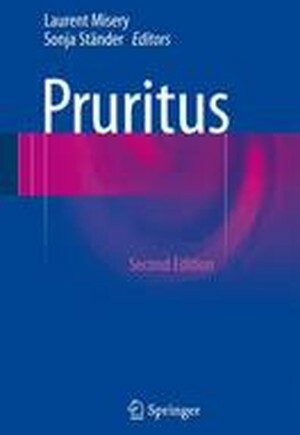 Pruritus, Second edition addresses the new concepts and discoveries that have modified our understanding of this condition. It explains the pathophysiology of itch, describes all causes, and provides guidelines for management and treatment.